The gifted singer, whose real name was Paul Blake, died at the University hospital of the West Indies after a battle with kidney disease. He was 51. It was reported earlier this week that the family of the singer, who had been in hospital since April of this year, was seeking public assistance to care for him amid mounting expenses. Frankie Paul rose to prominence during the 1980s with songs like Sara, I Know The Score and Worries In The Dance. Several local entertainers have taken to social media to issue tributes to the late singer since news broke of his death. Tanto Metro wrote on Instagram: "Thank you for your musical contribution that you have entertain us with, throughout your lifetime you left a legacy of hits that we will always be singing R.I.P my friend." Mr Vegas wrote: "Another Great silenced!! 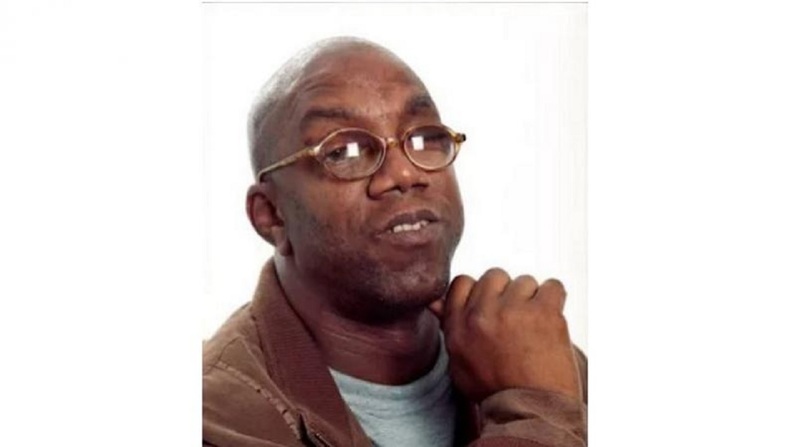 R.I.P Frankie Paul!!" Wayne Lonesome described Frankie Paul as "a great icon" who took "Jamaican music far and wide". "May his soul rest in peace," Lonesome said in a Facebook Live post.